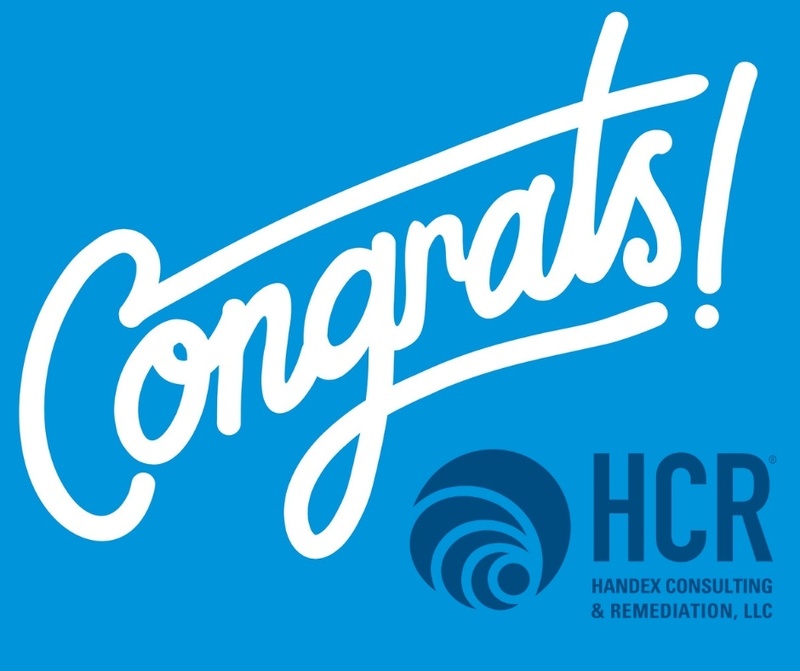 Handex is excited to announce that Seminole County has awarded us the Rolling Hills Soil Remediation Contract. 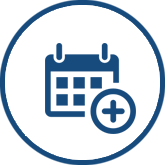 The project is expected to commence late October/early November with a completion date around mid-December. Handex will provide the community of Rolling Hills Golf Course a contamination-free greenway throughout their neighborhood to assist in the conversion of the former golf course into parks, trails, bike paths and playgrounds for the residents. This is a great example of a neighborhood coming together and choosing to revitalize the green-spaces of their neighborhood instead of allowing further residential construction to occur. 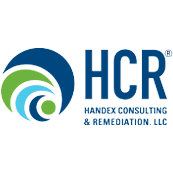 Handex, on behalf of Seminole County, will excavate and dispose of 17,500 tons of soil impacted with arsenic and dieldrin (from decades of pesticide applications). The excavation sites will be backfilled with clean material, compacted and restored with grass. Precise coordination of hauling routes and hard work from the Handex crew will be the key drivers to meet production goals to ensure project success. Congratulations to our project management team and proposal team for developing this winning proposal. We also would like to thank the members of our construction crew, who without their support and hard work, we could not win projects like this.